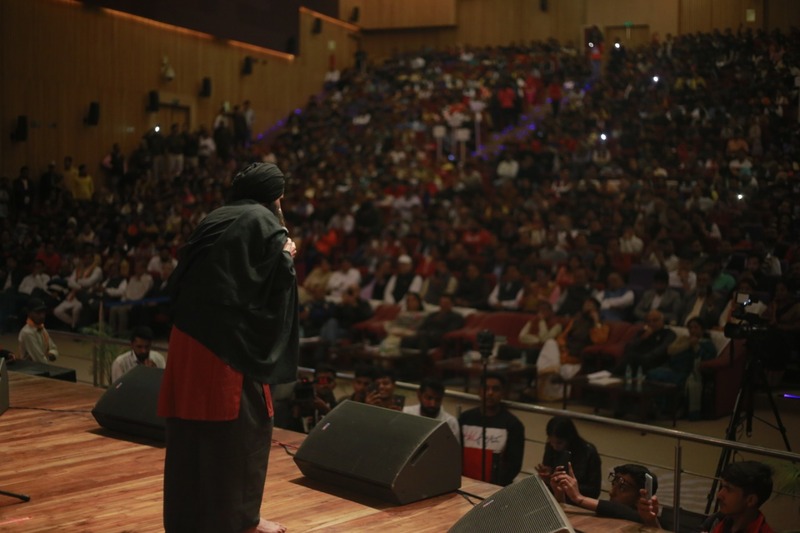 The live Sufi Concert of Punjabi Artist, Kanwar Grewal was successfully executed by the tremendous team of Mission Green Foundation as on Dec 8, 2018 in Chaudhary Ranbir Singh Auditorium, GJUS&T, Hisar. Foundation, emphasising on a point saying, “Plants are our kids and we are required to nurture and care for them, the same way as we nurture our own kids.” This gave a wonderful takeaway message to the whole audience about Green Environment of the Organisation. 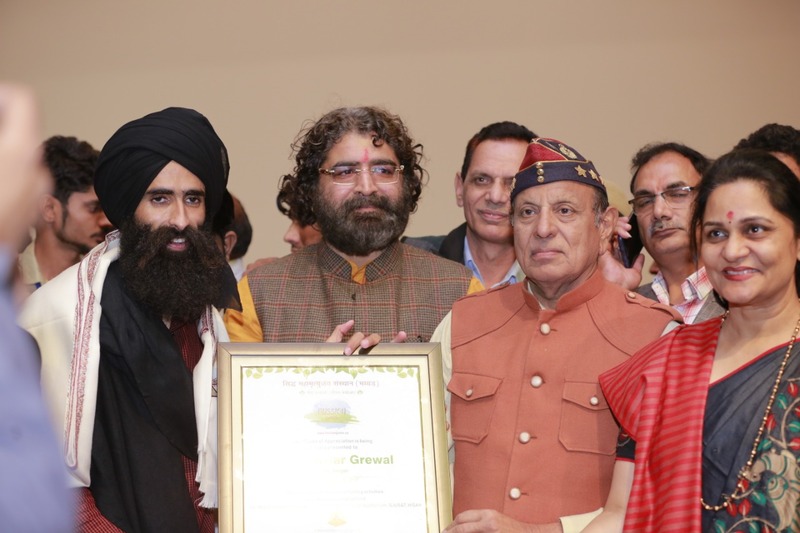 Besides this, Swamiji led the audience towards ‘a Oath- taking ceremony‘ for the prevention and conservation of trees. 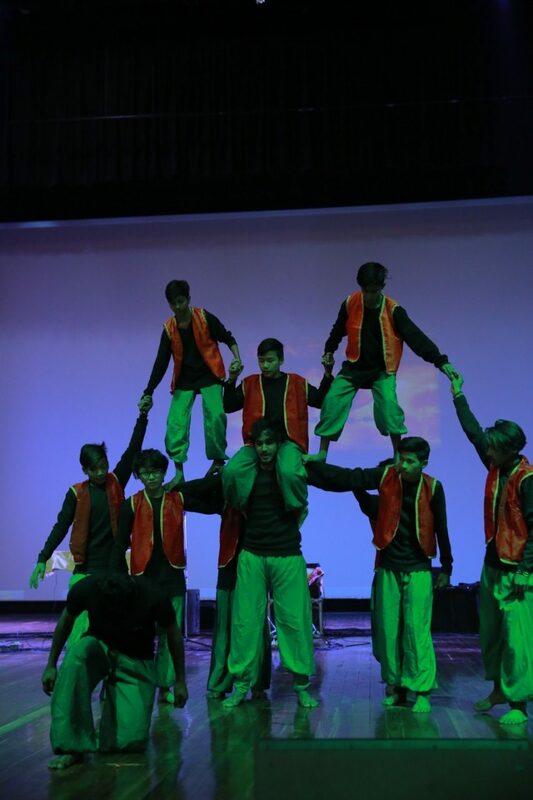 This was followed by a terrific performance of artists, as Ganesh Vandana by Saviyo Dance Team. During the event many dignitaries and well acknowledged personalities of Hisar were appreciated by providing a momento as a ‘token of remenberance’ by Mission Green Organisation to celebrate their contribution for the welfare of society. These personalities included, Mr. Akshay Malik , Mr. Satpal Sharma, Mr. Shivcharan, Ms. Veena Arora, Mr. Gautam Sardana, Mr. Pardeep Saraf Ji, Er. Surender Poonia Ji etc. And, then to amaze the audience with his applaud worthy and soulful performance, Artist Kanwar Grewal exhilarated the whole aura of the Auditorium. The viewers couldn’t stop themselves from getting groovy on such Punjabi Music beats. Known as a down to the earth sort of artist, Grewal literally proved it to the Hisar audience by being interactive, warm hearted, so thrilled and extremely energetic towards his performance, which enlightened the whole atmosphere. People extremely enjoyed on his various Kalaam’s, such as, Challa, Mere Rashke Qamar, Biba Mast Bana dengein etc. Each soul in the show celebrated the Sufi Concert and congratulated Mission Green Foundation for organising such a terrific show. Overall, the concert was a big hit.